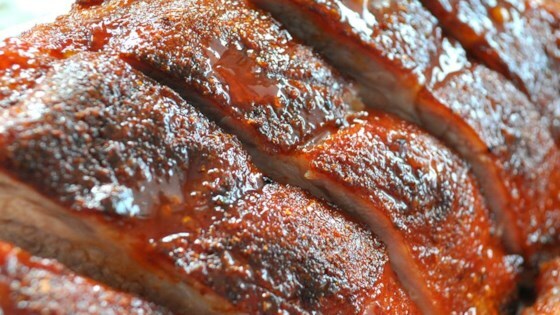 "A foolproof, simple recipe for the most tender, delectable ribs you've ever had. Follow the directions exactly, and success is guaranteed!" In a small jar, combine cumin, chili powder, paprika, salt, and pepper. Close the lid, and shake to mix. Spice-rubbed ribs get the slow-cooking treatment over indirect heat.